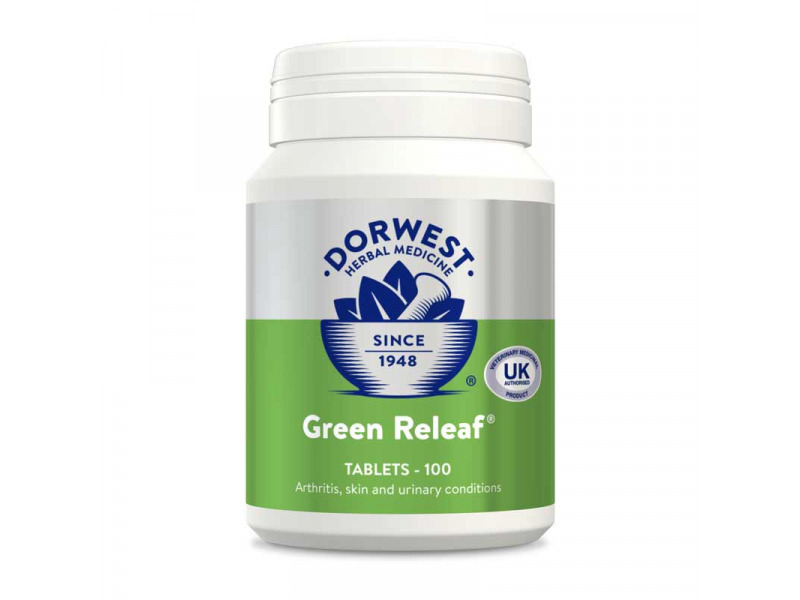 Ideal for use in conjunction with Dorwest Garlic & Fenugreek Tablets for complete herbal support. Watercress 70mg, Celery seed 30mg, Horseradish 30mg, Celery plant 30mg, Parsley 20mg. Treatment dose for minimum one month – 2 tablets per 5-10kgs bodyweight daily. 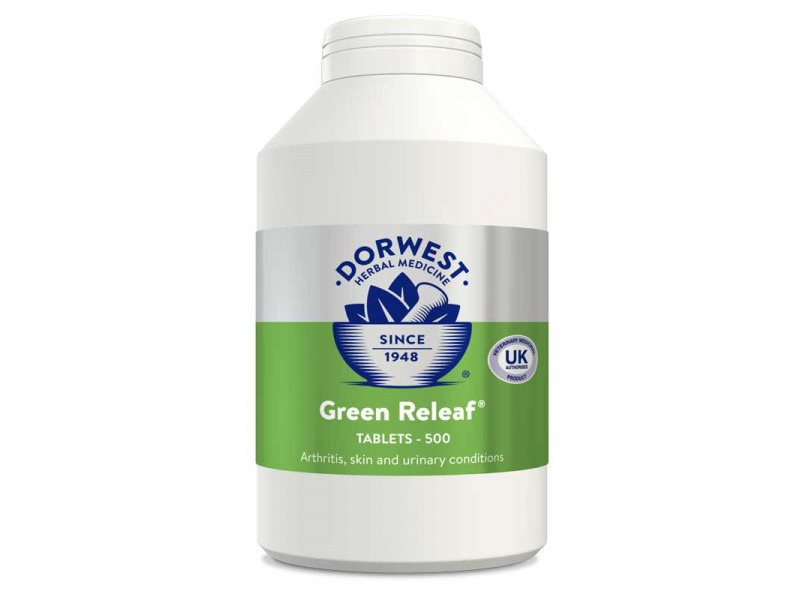 Maintenance dose – 1 tablet per 5-10kgs daily. 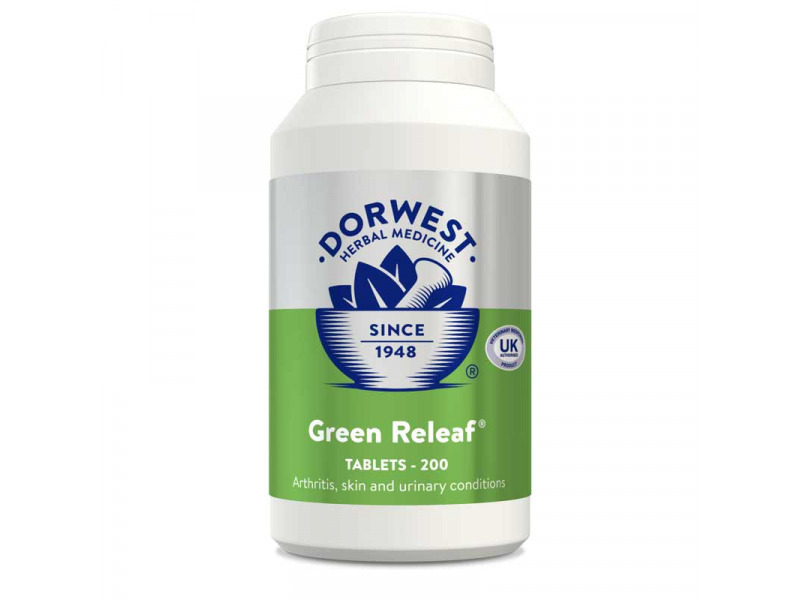 There are currently no questions for Dorwest Green Releaf Tablets (formerly Mixed Vegetable Tablets) - be the first to ask one!